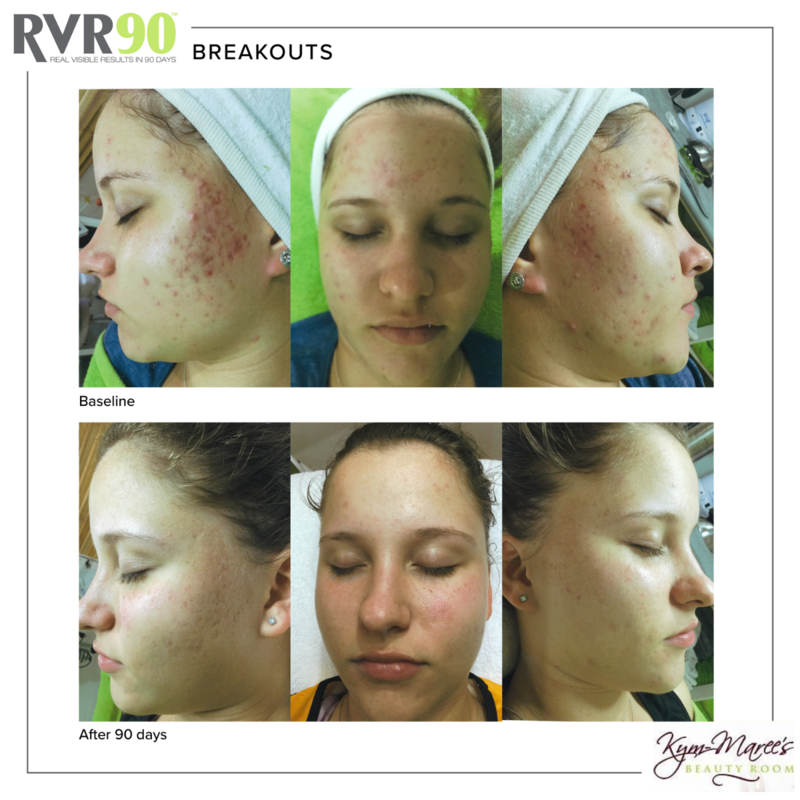 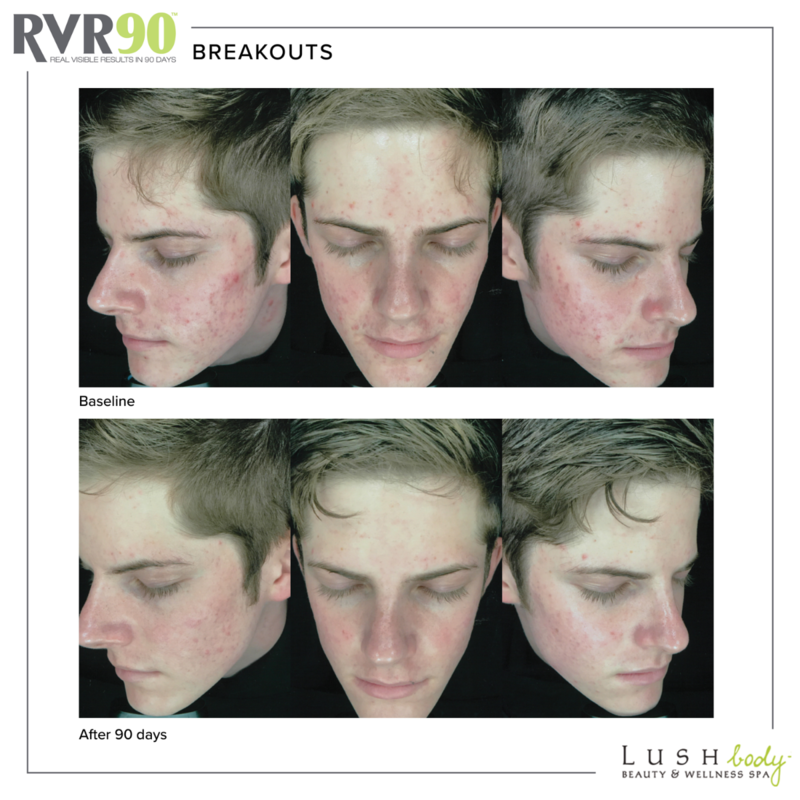 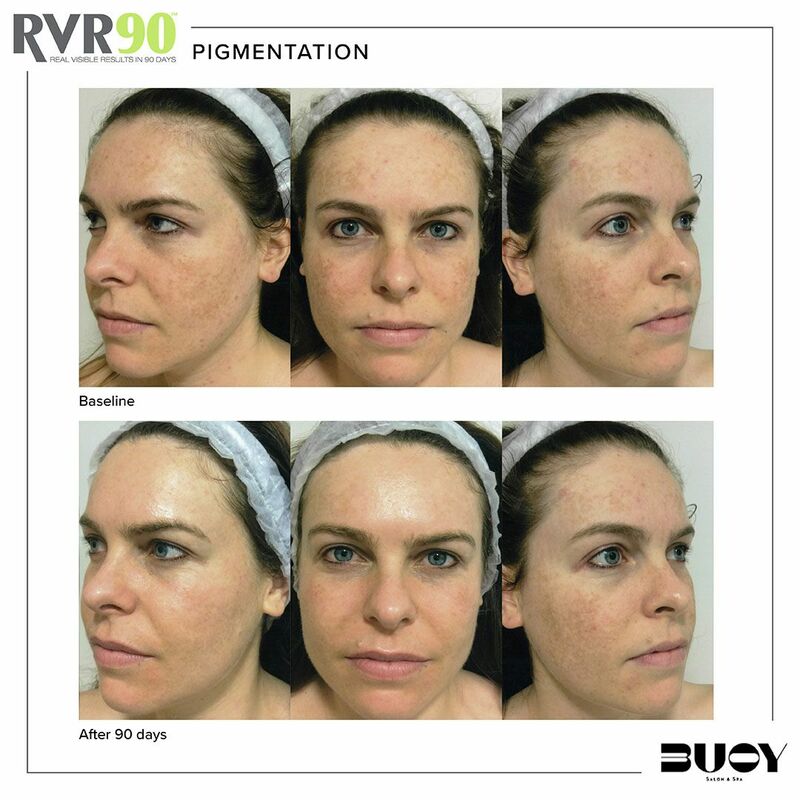 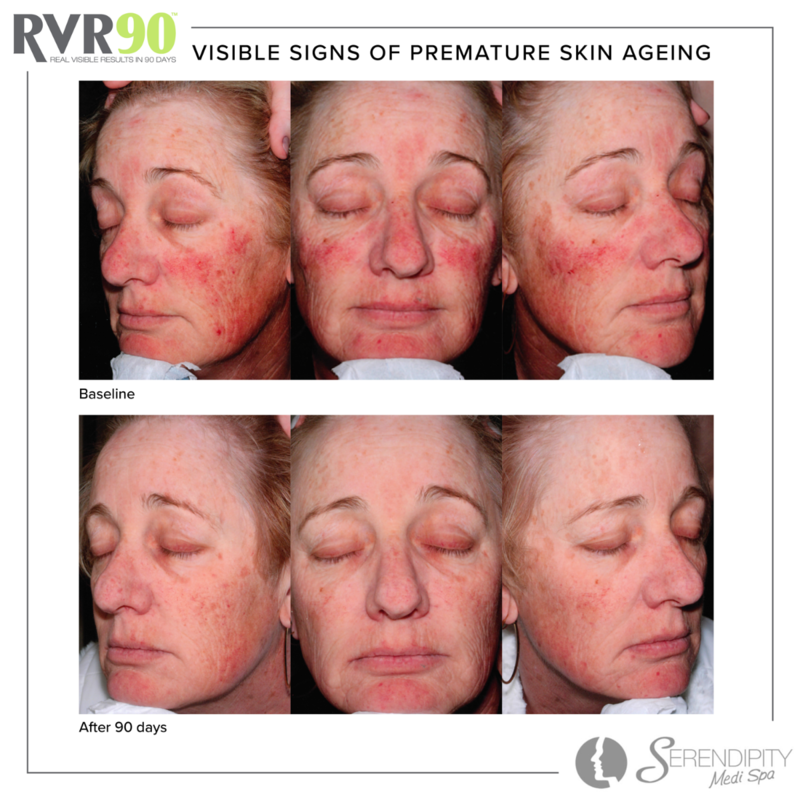 RVR90 is an abbreviation for Real Visible Results in 90 Days. 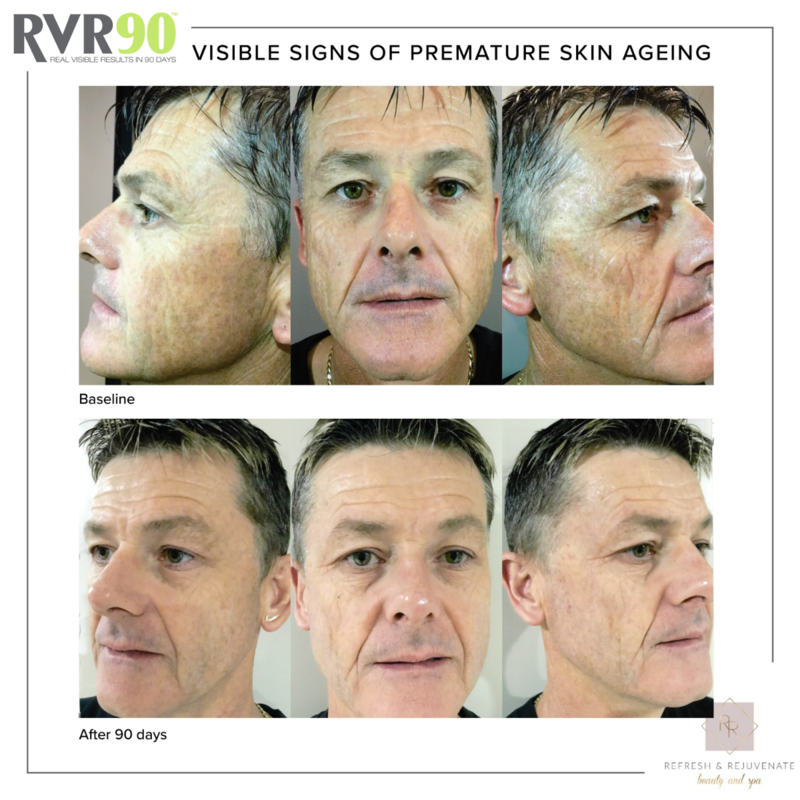 Our highly trained skin experts work to provide customised skin consultations including treatment plans and homecare designed to deliver real visible results for you over a 90 day period. 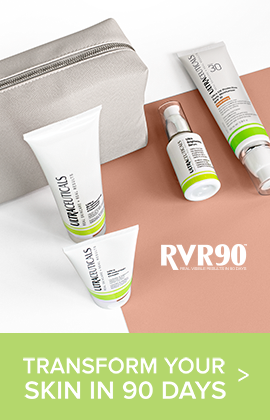 Month 1: Ultra Balancing Gel Cleanser, Ultra B2 Hydrating Serum, Ultra A Skin Perfecting Serum Mild, Ultra Protective Antioxidant Complex, Ultra Hydrating Lotion, Ultra Moisturising Eye Cream. 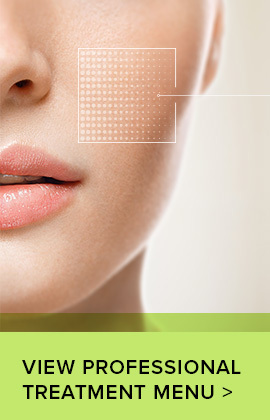 The Ultraceuticals range encompasses both cosmeceutical-grade homecare and professional in-clinic treatment products. 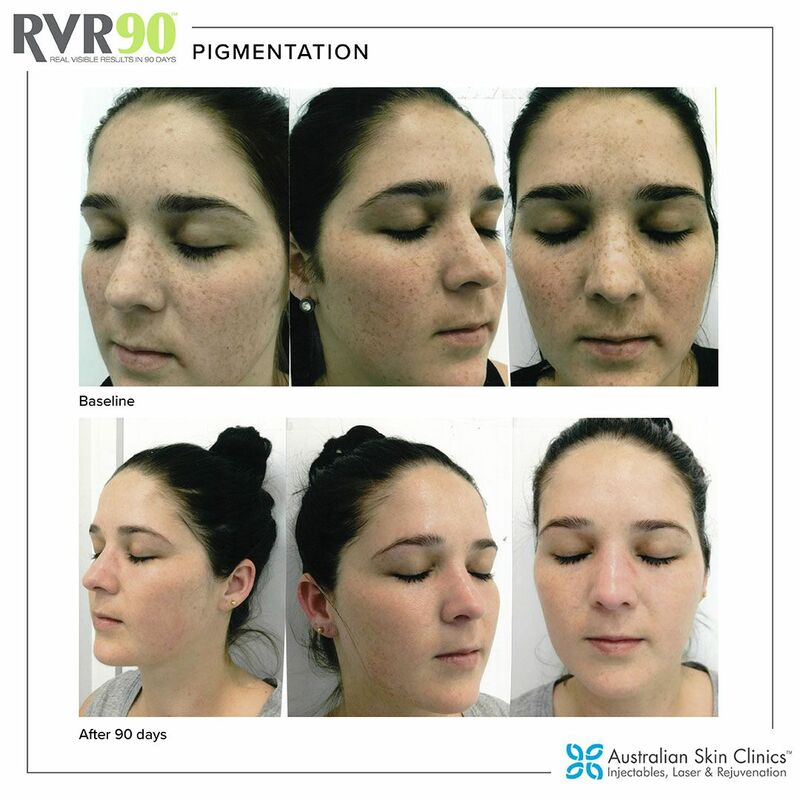 We always recommend starting your skincare journey with a consultation with an Ultraceuticals Skin Expert who can prescribe the best products and treatments for your skin type.